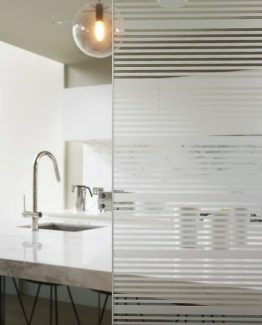 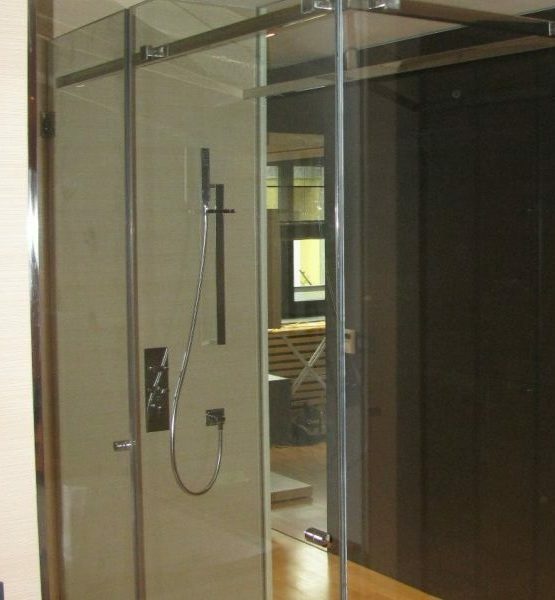 Showers are becoming a standard for every modern furnished apartment, house and hotel. 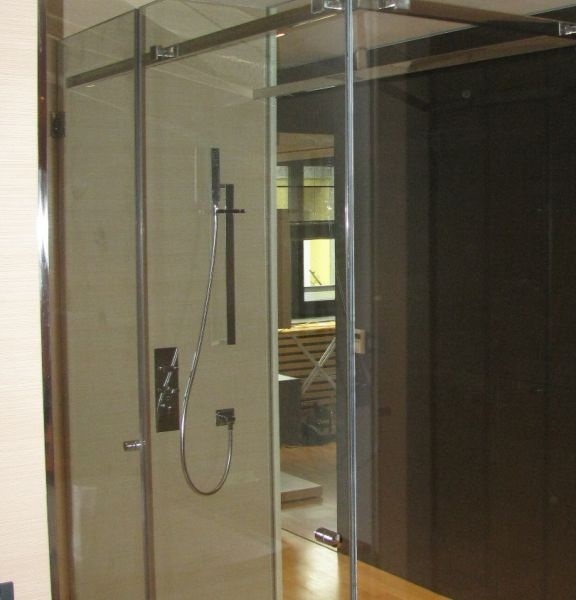 We have been dealing with shower production and installation for many years. 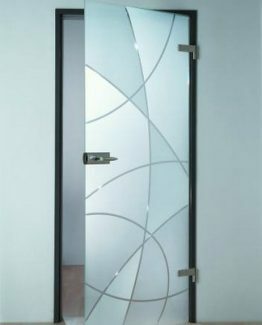 We use forged products from Dorma. 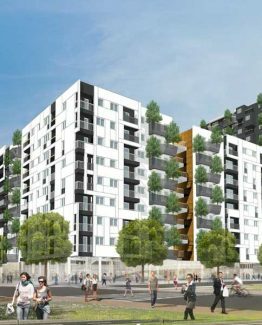 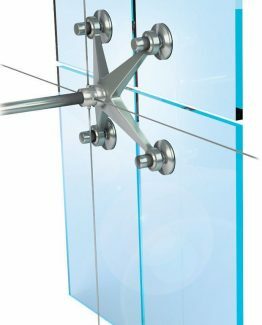 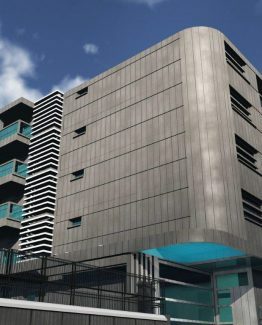 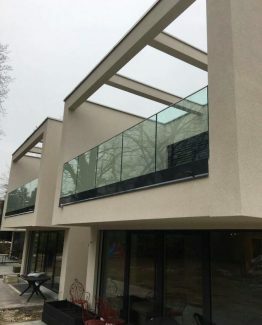 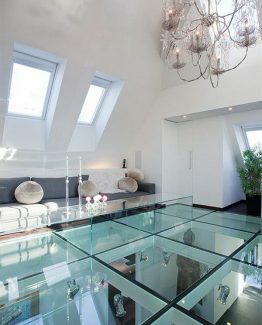 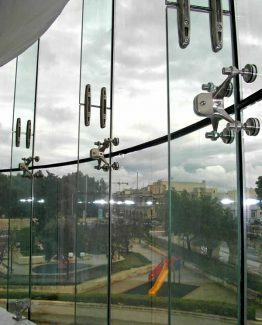 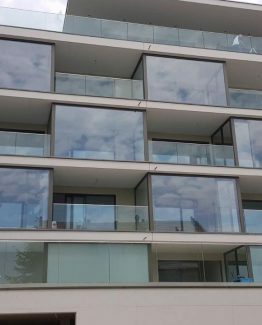 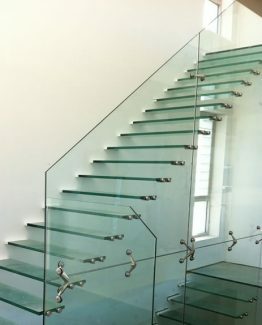 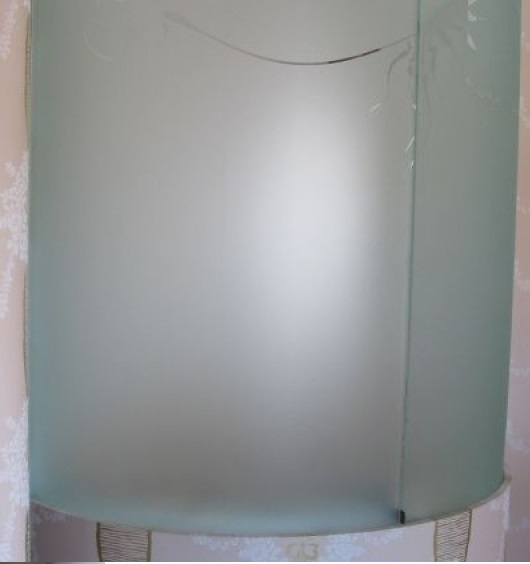 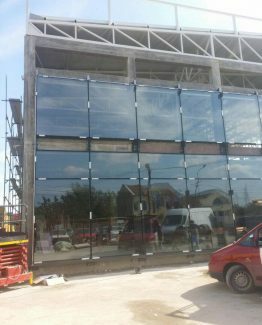 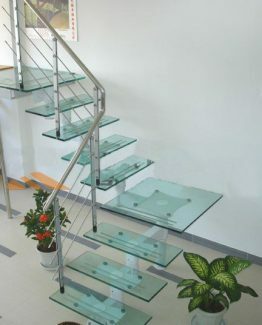 The glass has been given and anti-scale coating, which contributes to easier glass maintenance. 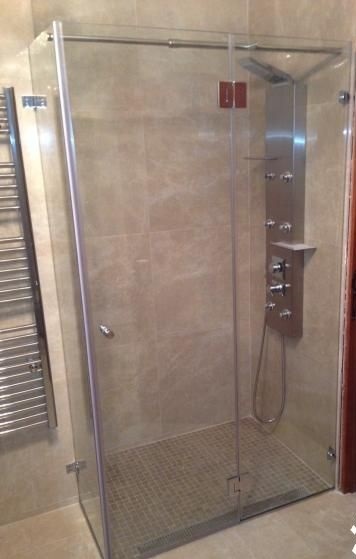 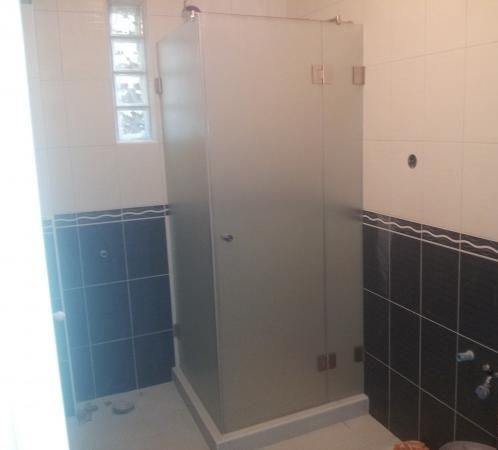 We make showers to our customer’s demands, for their homes and offices.